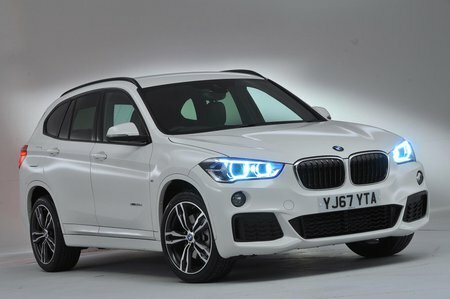 BMW X1 xDrive 20d xLine 5dr Step Auto 2019 Review | What Car? What Car? will save you at least £2,429, but our approved dealers could save you even more. With 187bhp, the 20d diesel is pretty rapid and is impressively responsive at all revs. Four-wheel drive is standard on this engine although there is a choice of a manual or an automatic gearbox.